The water crisis in Flint caused a variety of serious issues for both fetuses and newborns and their mothers due to increased levels of lead, according to a new study by Kansas University researchers cited in the Detroit Free Press. By the numbers: After the city began using the Flint River as its water source in April 2014, fetal death rates jumped by 58% while fertility rates for women dropped by 12%, per the study. 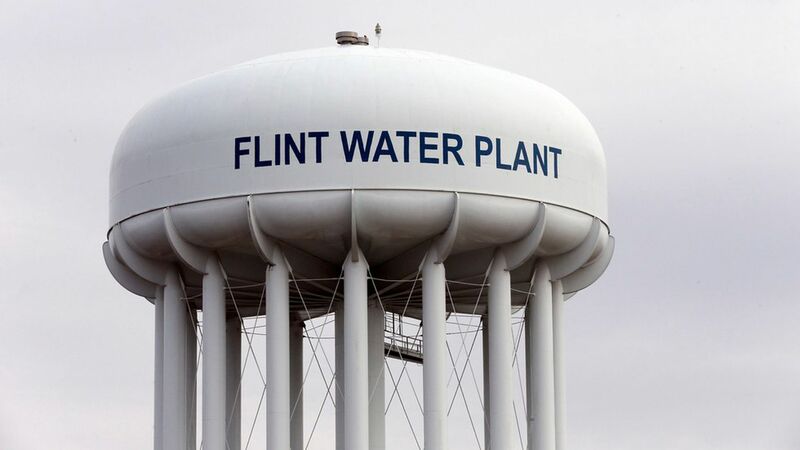 The researchers compared birth rates and fetal death data from Flint and 15 other large cities in Michigan, telling the Detroit Free Press that "Flint's numbers fell off a cliff" after the water switch while the other cities remained constant. The babies born in Flint after the water switch were born earlier and an average of 150 grams lighter than in other Michigan cities. They also gained weight slower in their first weeks. Worth considering: The study has not been peer-reviewed yet, but the Kansas researchers hope that their work will spur other studies to confirm their findings and instigate changes in policy.